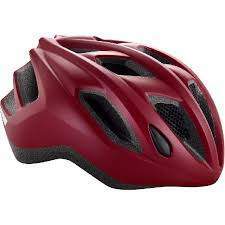 Great helmet for the price - only £11.49 with free delivery, the reviews are good too! It's available in Blue, Cherry red or Yellow. Do they do a capaccino version? Thanks. I was too late as all out of stock. 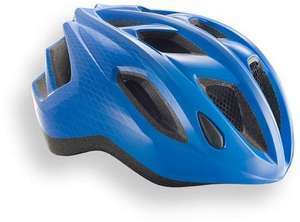 Even if out of stock and you don't wear one, please buy a helmet. They really do save lives, my stepdaughter would be brain damage or dead if she wasn't wearing one. Luckily she is fine nowadays. Cold, my head is bigger than 61cm. I believe strong front and back light at ALL times is the best way to help prevent an accident, something that 98% of cyclists ignore.